2012 Presidential Election ..Countdown Begins!! Bolt, Blake, Gay& Gatlin in 100m Finals!! 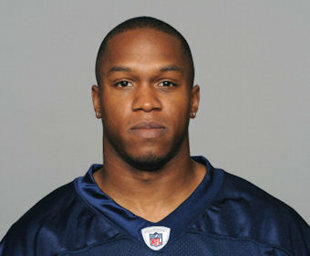 OJ Murdock was found dead in his car just a block from his highschool, Middleton HS, in Tampa Bay, Florida. He texted his coaches before the apparent suicide took place. He was signed to the Tennessee Titans as an undrafted free agent in 2011 and suffered an Achilles injury. The disperse and hype comes about towards the NFL stating facts about players committing suicide in the past years. His family is grieving hard because of his death. Keep them in your thoughts and prayers.